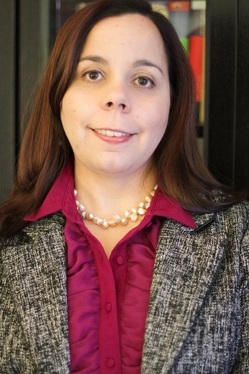 Alexandra Marin is Assistant Professor in the Department of Sociology at the University of Toronto. She studies social networks: how they change, how they transmit information, and how to measure them. In her work on how job information flows through networks, she has uncovered the importance of agency and decision-making in the information-flow process. Marin’s research on network change seeks to understand how and why some relationships fade over time and simultaneously to develop and test innovative new methods for collecting data on network change data collection. Her methodological innovations seek to reduce respondent burden while rigorously collecting reliable data. Marin’s research has been supported by the Social Sciences and Humanities Research Council, Network Centres of Excellence, and the ASA Fund for the Advancement of the Discipline. Marin completed her AM and PhD at Harvard University and her Hons. BA at the University of Toronto.